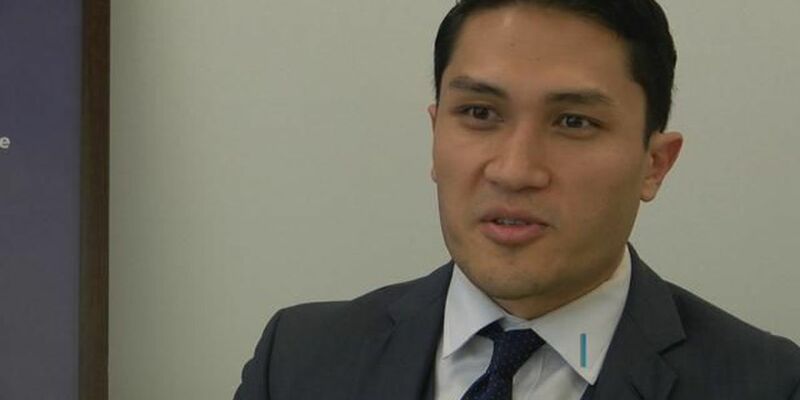 HONOLULU (HawaiiNewsNow) - The state Campaign Spending Commission voted on Wednesday to approve a $15,422 fine against Congressional candidate and state Rep. Kaniela Ing. Ing admitted he violated campaign laws, but asked the commission to lower it to about $3,800 because he can't afford the fine. The commission rejected that proposal. "The fines in the amounts proposed … will devastate the financial future of my family," Ing said. As part of a year-long investigation, the commission's staff found that since 2011, Ing failed to report more than $28,000 in campaign contributions and $87,000 in spending. More than $2,000 of that was spent on rent and credit card payments. In all, Ing filed 23 campaign disclosures during the past seven years and the commission said every one of them contained reporting violations. "Every one of my reports was inaccurate, every one," Ing said. The commission's staff said that according to his most recent April 2018 disclosure, he had enough money to pay for the fines. His campaign listed about $47,000 in cash in their accounts. But Ing admitted that even that filing was inaccurate. "I can provide the commission where my account is right now. It's zero or practically zero," Ing said. Given the large number of violations, the commission came close to sending the case to prosecutors for a criminal investigation. To do that, the commission would have to show that Ing recklessly and intentionally violated state campaign spending laws. "To me, this is grounds for referral to the prosecutor. We've done it in the past for lesser offenses, way lesser offenses," said commission member Gregory Shoda. Other commission members, like Kenneth Goodenow, also believe that the matter could be taken to court. "Personally, I believe that if this did go to a trial, it's very possible that there would be proof beyond reasonable doubt that a violation occurred," Goodenow said. In the end, Goodenow and other commissioners voted to give Ing the benefit of the doubt and voted only to approve the fine.